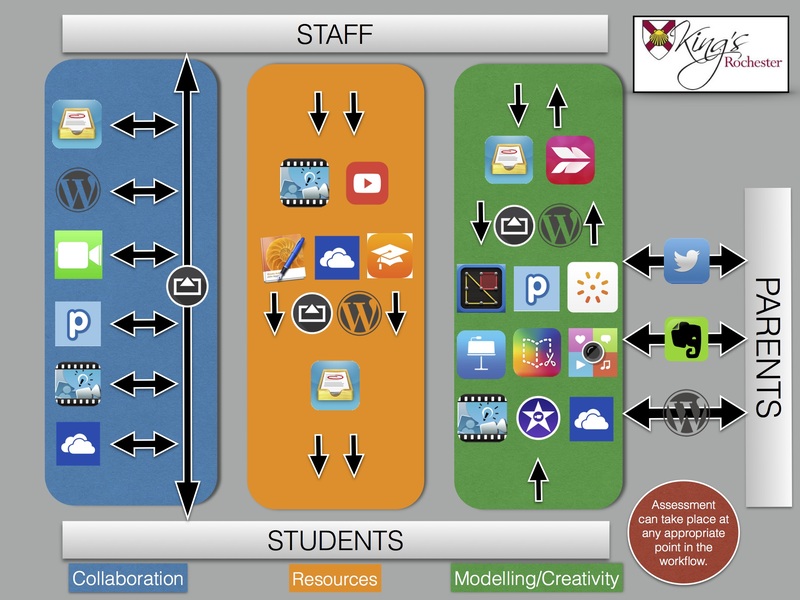 A fluid digital workflow between teacher and pupil is essential in a modern classroom. Teachers need to be able to distribute, collect, mark and return work to students easily. Depending on the tech your school chooses to deploy, there are a variety of different models available. I have constructed a workflow for my school and have attached it at the bottom of the post. An interactive version is available here. One of the fundamental aspects of Workflow is the ability to cast the screen of your, and indeed the students, iPad/Device onto the class screen/whiteboard. I have used both Apple TV and Airserver in this regard and thought it may be useful to share my findings. As you can see, the Airserver option is by far the most cost effective and practical option in a school setting. Don’t get me wrong, Apple TV is brilliant at home but if you are involved in, or considering a mobile tech deployment at your school – Airserver is the right choice to make. Airserver plays an integral part of the digital workflow at my school. Across the school, peculiar little white boxes adjoined with four flappy panels appeared on many of our walls and ceilings. These devices, otherwise known as AP’s (Access Points), offered a seismic opportunity for change in our classrooms and opened up the endless potential of transformational digital technologies to our pupils. 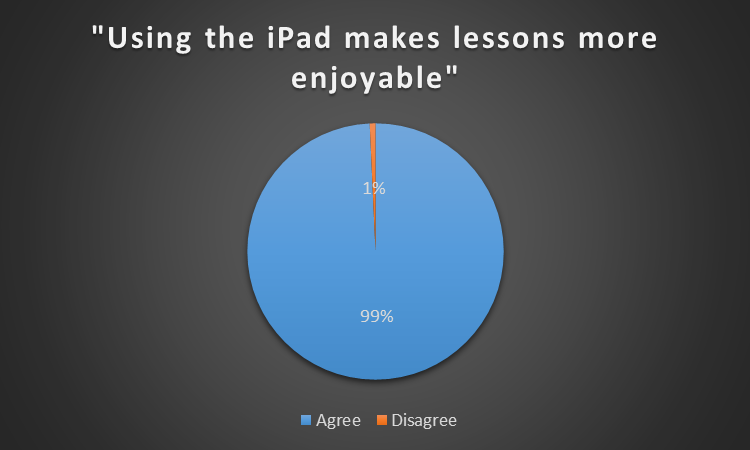 In the Prep School we took the decision to invest in a number of iPads. Although we are well aware that the devices are better used in a 1:2:1 environment, the acquisition of shared devices is a huge stepping stone in the right direction and an exciting statement of intent. 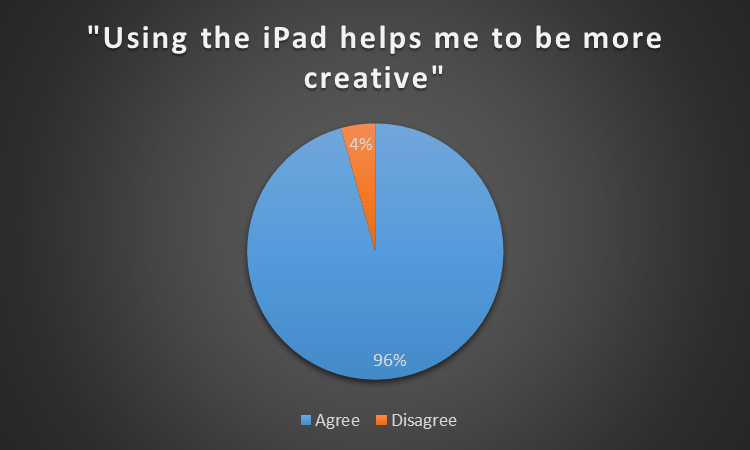 Eight weeks into the project, the iPads have been in almost continual use. From subjects as diverse as Latin and Maths, they have been used in a whole host of imaginative and creative ways and are fast becoming a much-valued resource. In conclusion, the graphics above tell their own story. 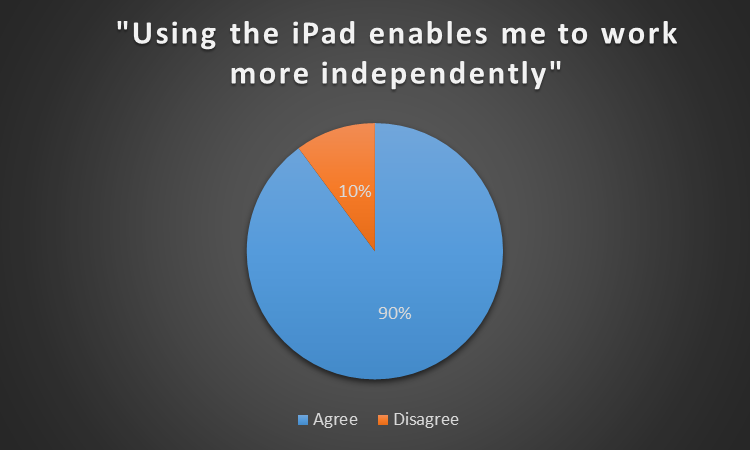 We are very much in the early stages of iPad adoption but already they have had an incredibly successful impact on learning and pupil engagement. 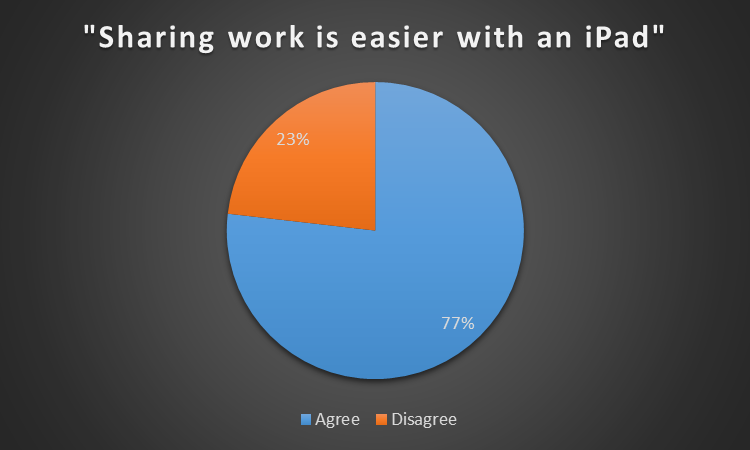 Interestingly, the statistic concerning sharing work on the devices caused the most disagreement, and that in itself is telling. 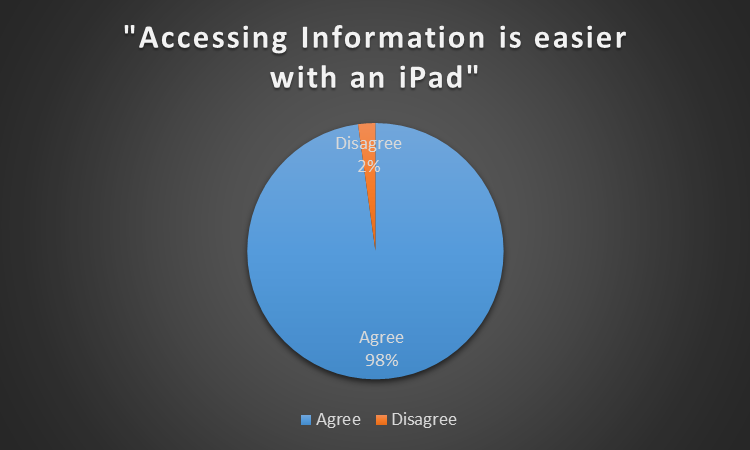 Having shared devices does not help to create a dynamic workflow and neither does a lack of connectivity to the classroom display board. 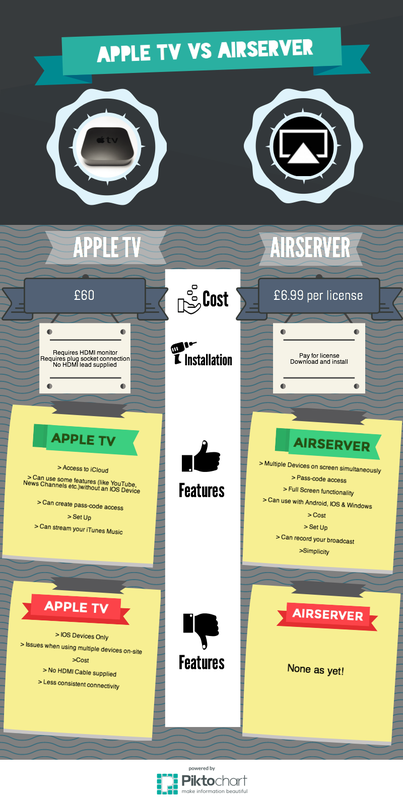 We do have a few Apple TV’s up and running but are looking to roll out ‘Airserver’ in the very near future. When combined with Showbie and our school blog site I expect to see an increase in connectivity between teachers, pupils and the outside world. 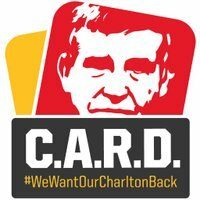 We know there is a huge amount of work ahead of us, but we can be confident we have made a very positive start and that plans are in place to ensure future success.